Uppymama » What is Babywearing? Home » Babywearing » What is Babywearing? 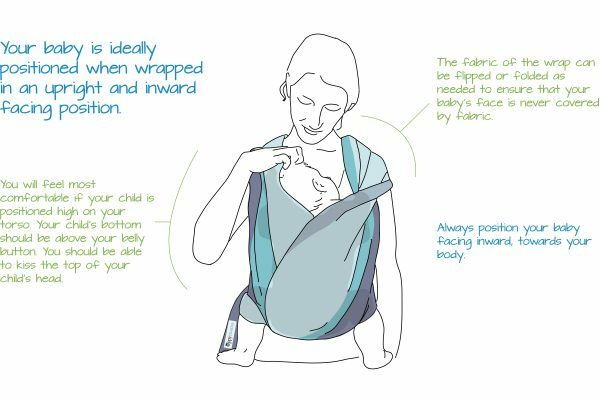 Learn about the principals of safe, comfortable and effective babywearing here. Browse our how-to videos here. 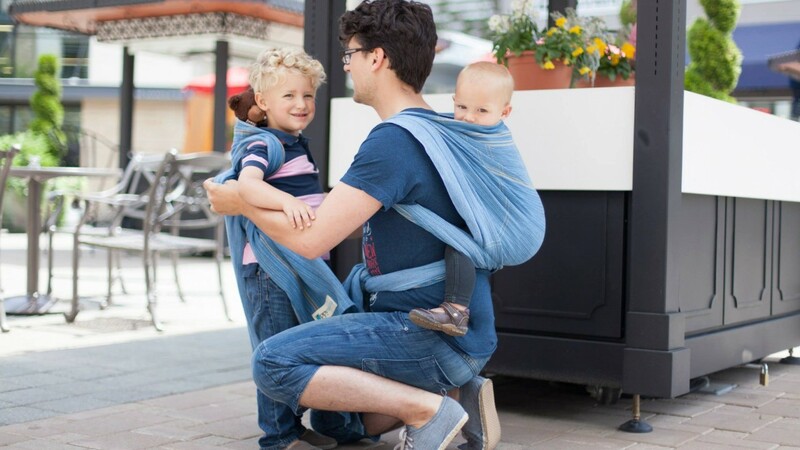 What is this babywearing thing all about anyway? Here at Uppymama for the purpose of teaching parents to use our wraps and slings we are going to define Babywearing.